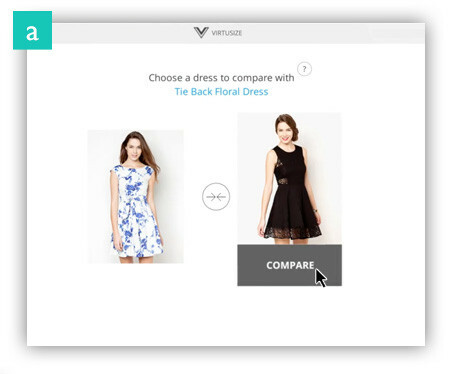 Find your perfect fit by comparing an item you own with the item you want to buy! 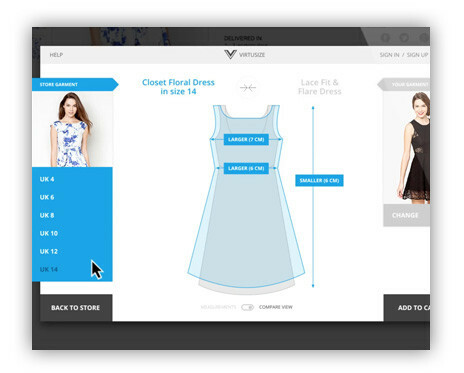 Find the Virtusize Fit Visualizer button on the product pages under the size details tab. a. 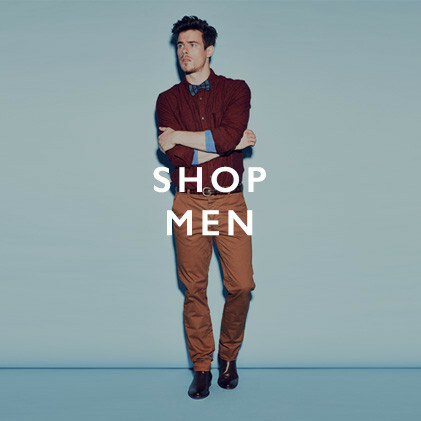 Choose from one of your previous purchases. 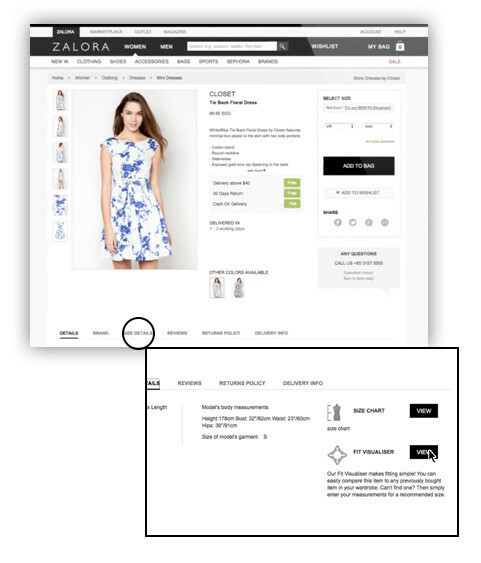 Your previous purchases from Zalora are automatically added. b. Add an item by measuring one you already own. 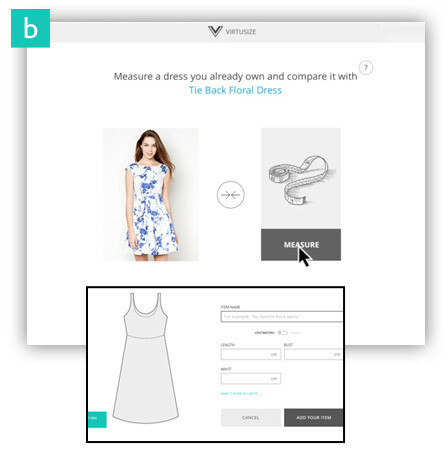 Flip through the sizes to find a size and fit you prefer. We are getting Fit Visualiser installed on as many items as possible! us a call at (02) 858 0777, 9am - 6pm, Monday to Friday and 10am-5pm, Saturday.